Heroes of Warland is the most competitive online PvP Hero based FPS (first person shooter)! Combining realtime multiplayer battles with Esports in action packed 4vs4 gameplay! 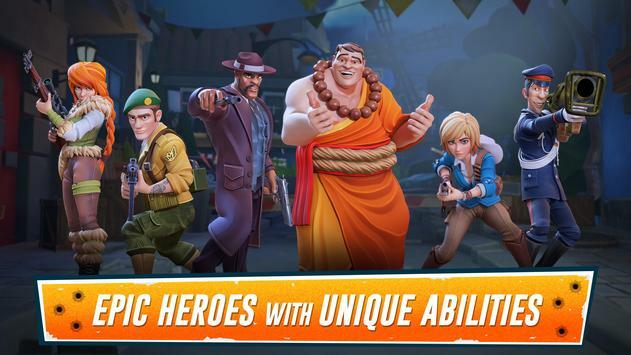 A variety of unique Heroes, each with unique weapons, abilities and play styles to explore and master. Use your Utilities to gain the upper hand and obliterate the competition with your Ultimate powers and unique guns and become a top FPS shooter! Choose from a wide range of powerful Hero Cards to take with you into battle! Level up your Hero Cards to increase their strength in battle to decimate your enemies and power up your skills! 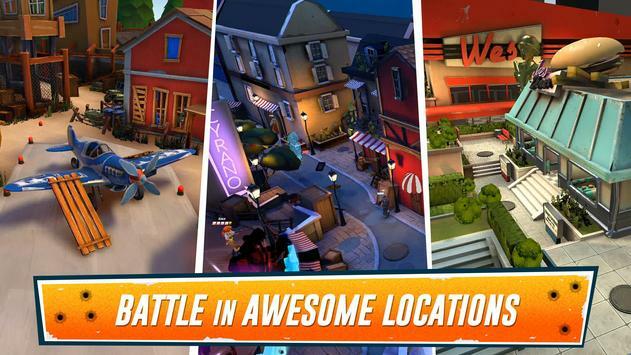 Team up with friends and battle your way in fastpaced action on vibrant 3D battlefields! Strategize and work together to conquer your enemies and strive for Victory in PvP battles and matches! What are you waiting for, Hero? 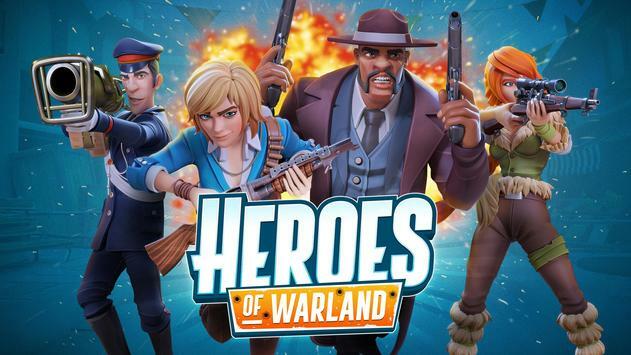 Download Heroes of Warland now! And over watch your victorious shooting skills while battling for glory! Please review Heroes of Warland Online Shooter Game and submit your comments below. We will collect all comments in an effort to determine whether the Heroes of Warland Online Shooter app is reliable, perform as expected and deliver the promised features and functionalities.